Just imagine that you want to download a video from this popular site, which is basically what this app is for. How to get about? 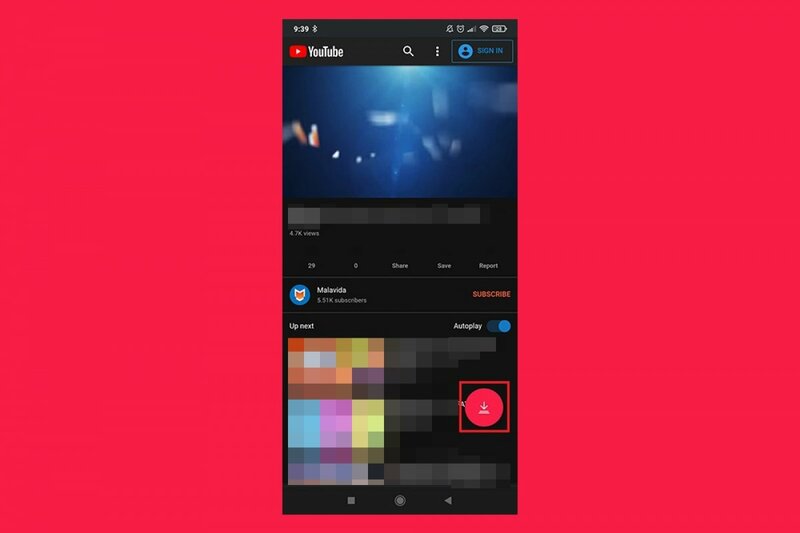 Step 1: go to the application’s search engine by pressing the magnifying glass in the top right-hand corner, and search for the video in question. It may be a song, a peculiar recordining or whatever you want. Step 2: once you’ve found it amongst the results offered by the application, access the video and press the arrow located on the top right of the interface. Step 3: now you’ll have to choose a download format, resolution, and some more details. Once you’ve got it all, confirm, and the download of the video to your Android will start in a matter of seconds. Once finished, you can watch the video offline. As you can see, knowing how to use TubeMate YouTube Downloader is almost child’s play.